even at 3 o’ clock or 9 o’ clock. 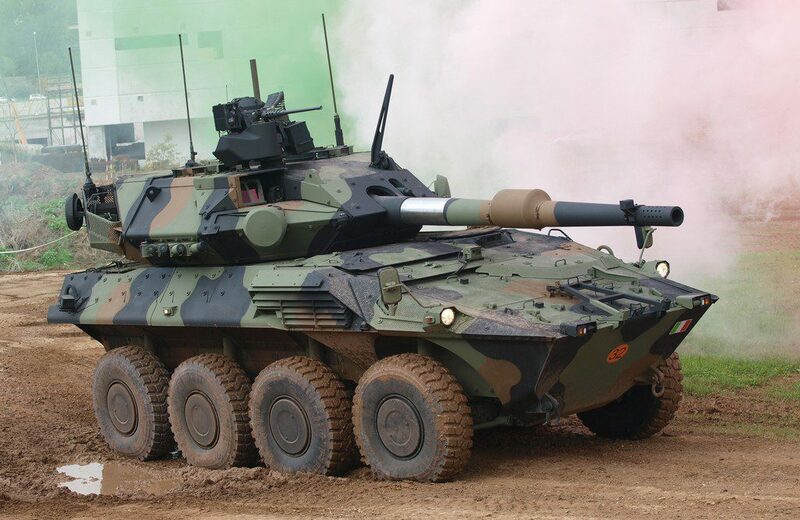 Carrying 31 rounds, which are the same used in the Ariete MBT, 12 of which in the turret bustle, the new armoured car has a considerably increased firepower over the old model. Another key feature is the state-of-the-art protection, the chassis being designed to withstand the ballistic, mine and IED threat. The steel chassis is fitted with an inside spell liner while add-on armour is fitted to the outside, two protection levels being available. The same for the turret, which structure however is in aluminium for the crew compartment and in composite materiel for the turret bustle containing 120 mm and coaxial machine gun ammunition. The third key element is vetronics; in the chassis we find an all virtual cockpit that allows the driver to carry on the mission with hatch closed, with optimal front view provided by day/night cameras, iposcopes being a back-up solution. As for the commander and gunner the are provided with the latest generation digital panoramic periscope and sight system by Leonardo. Further information on the Centauro II can be found in EDR Magazine Eurosatory Special available on-line at https://issuu.com/clubfoot/docs/esat_supplement_final. 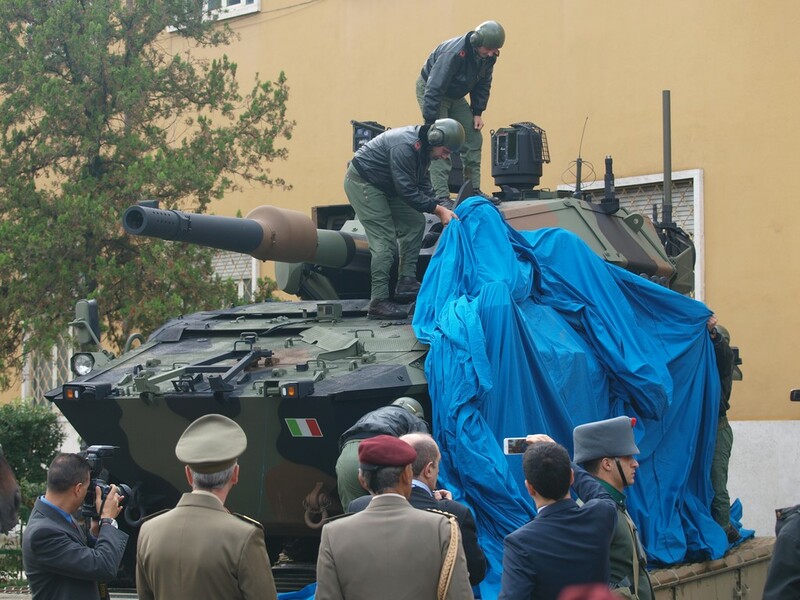 As for the programme, the 2016 Financial Law allowed for 160 million Euro spread between 2016 and 2021, around 40 million will be assigned to the development and industrialisation of the new platform, 70 million will allow to produce 10-13 Centauro II, while the remaining 50 million wille cover the 10-years integrated logistic support. 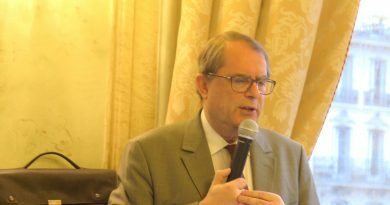 Some 370 more million are needed to complete the first production tranche of 50 vehicles, ideally between 2019 and 2023. 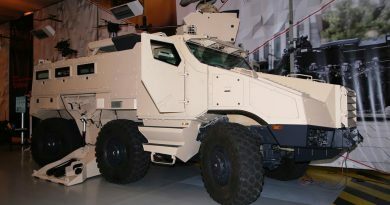 These will go to the Cavalry Regiments belonging to the two Medium Brigades, the first being the “Pinerolo” based in Puglia, which has been the first brigade equipped with the 8×8 Freccia AIFV. However in its current organisation the “Pinerolo” does not feature any cavalry unit, thus it is probable that one existing regiment will be assigned to that Brigade. How these regiments will be structured is still open to question. As for the remaining 100 vehicles to be produced, these will be made available, funding permitting, at a later date, and will be assigned to the cavalry regiments that are part of the other brigades. The presentation ended with a mobility demonstration on the cross-country training area where the Centauro II performed over a variety of obstacles, both with the driver’s hatch open or closed, to show that the virtual vision system has become a reliable solution. The platform also performed a hunter-killer demo, the commanders periscope being further implemented by the Hitrole RCWS optronic system. 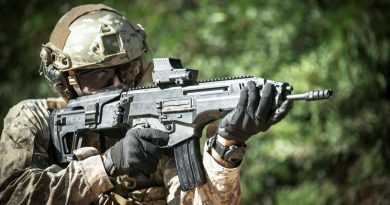 Qualification tests will continue on separate elements, blast and ballistic tests have already been conducted in numerous European ranges, the prototype awaiting to be delivered to the customer for the military qualification, before starting the industrialisation phase.